We are a leading Manufacturer of promotional garment packaging poly bag, printed garment packaging poly bag and plain garment packaging poly bag from Noida, India. To suit the varying expectations of the packaging industry, we are offering and extensive range of Promotional Garment Packaging Poly Bag. Keeping in mind the specific requirement of our clients, the offered poly bag is manufactured using high-grade polyethylene and modern technology. 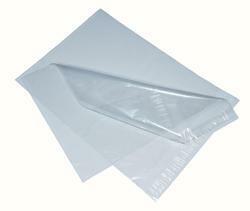 Our provided poly bag is rigorously checked by our quality experts to deliver a flawless supply at client's end. 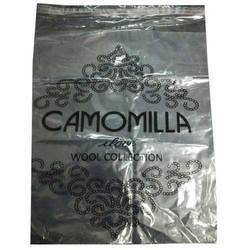 Furthermore, the offered poly bag is available in various sizes that is widely acclaimed in the market for packing of clothes. 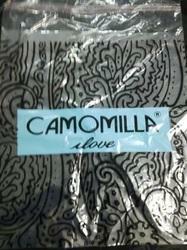 With the help of our state-of-the-art infrastructure unit, we are able to manufacture and supply superlative quality Printed Garment Packaging Poly Bag that is widely used in malls and shops for packing of garments. Under the supervision of our skilled professionals, our provided poly bag is manufactured using quality assured polyethylene and ultra modern technology. In addition to this, our offered poly bag is available in various specifications in terms of sizes, prints and colors to cater special requirements of our clients.